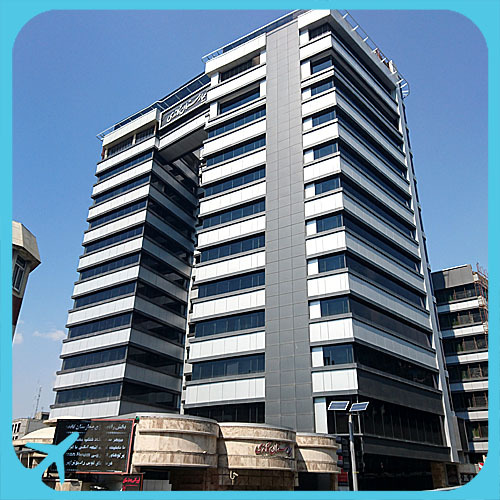 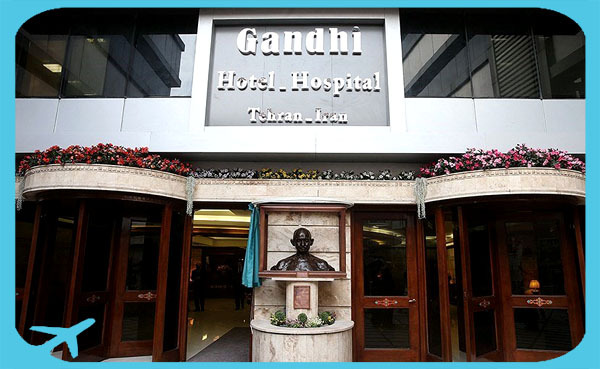 Gandhi Hotel-Hospital complex, with an area of over 32,000 square meters, in 22 floors for diagnosis, treatment and accommodations and 11 floors for specialized clinics which have been designed according to the international standards of hotels and hospitals. 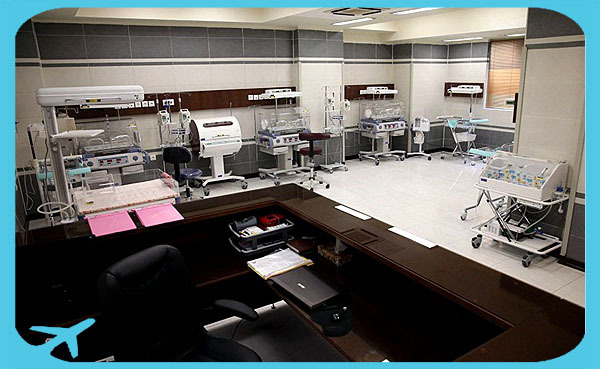 This is a multifarious department in a 17-story hospital and a 21-story hotel. 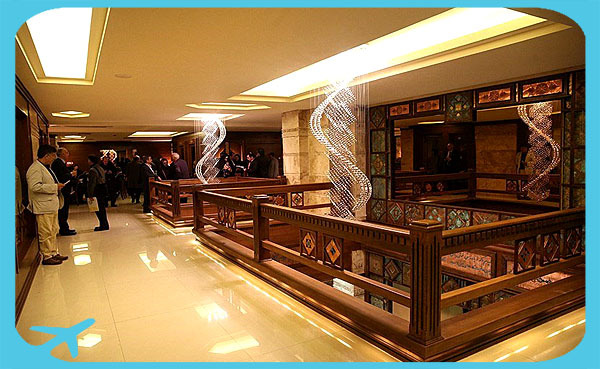 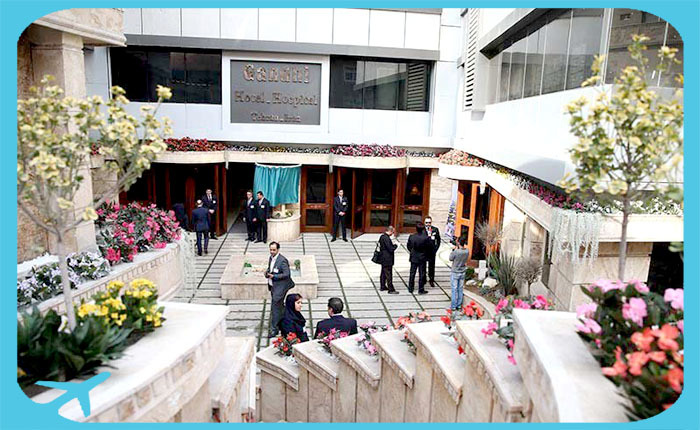 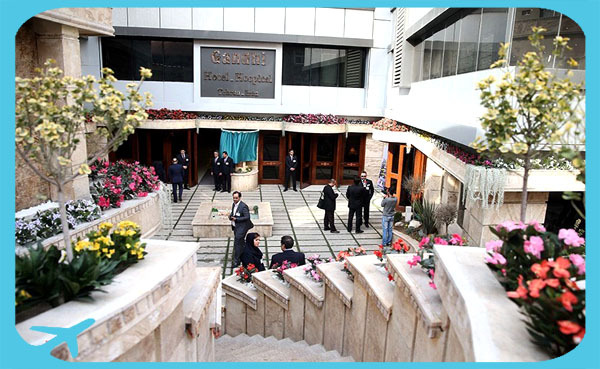 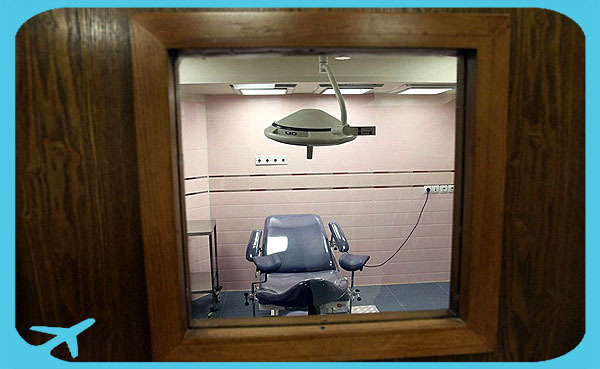 This Hotel-Hospital was established by a group of specialists in 2009 in order to serve as a leading center in medical and health tourism in Iran. 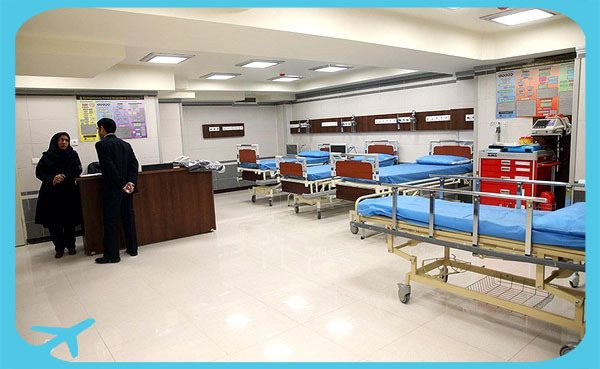 It has 100 inpatient beds, 40 beds for intensive care, 17 operating rooms and 100 residential suites to accommodate patients and their partners and families. 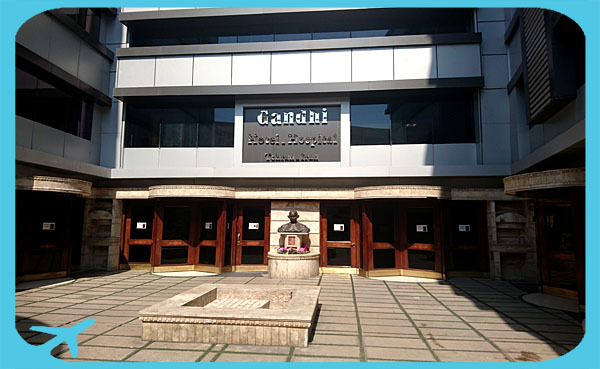 Gandhi health tower, more than being a Hotel-Hospital, offers other complementary health services such as exclusive parking lot, bank, public restaurant, Iranian traditional restaurants, grocery store, cosmetics and health products, crafts, urban, suburban and intercity communication services, and other comfort and sports services. 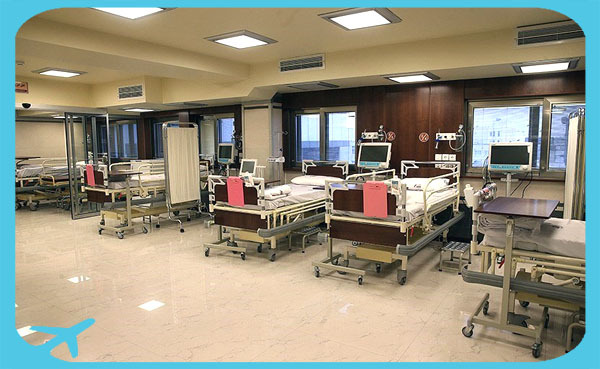 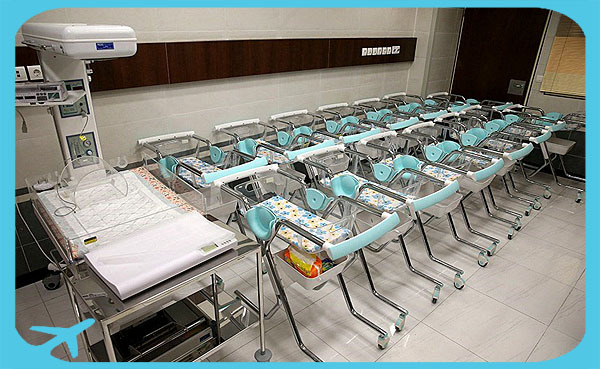 Gandhi Hotel-Hospital equipped with the best and the most accurate medical devices and tools. 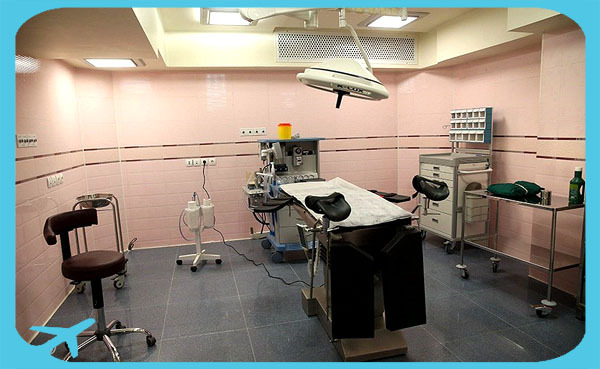 Moreover, a group of prestigious specialists, professional and trained medical staffs are ready to serve the patients recently. 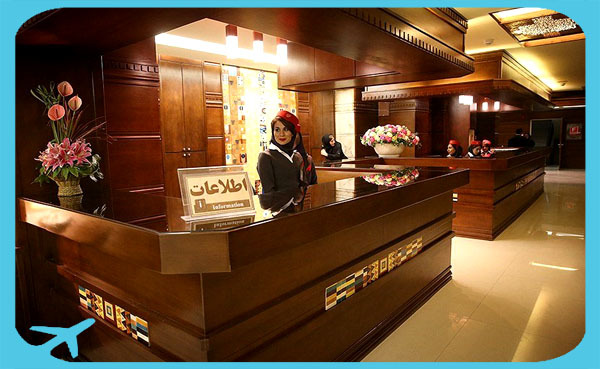 The Gandhi hotel hospital has been recognized as the most professional and equipped hospital in the middle east also providing any kinds of nuclear medicine which distinguished medical activities among other hospitals.